Google has been hinting at releasing a Material Design CSS library! 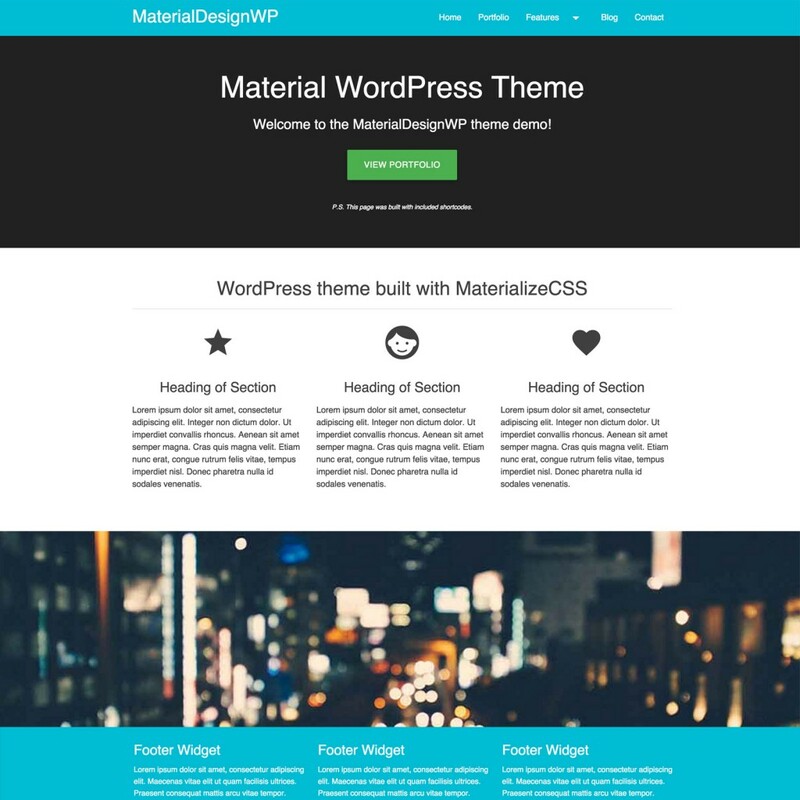 Until then, I have been using MaterializeCSS.com to create some pretty cool Material Design WordPress themes. 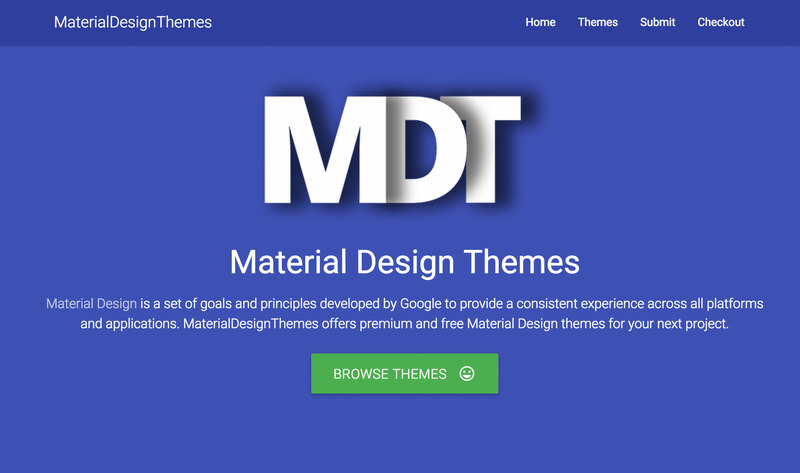 I put together a little WordPress theme shop with the Easy Digital Downloads plugin over at MaterialDesignThemes.com to showcase the different Material Design themes available on the web right now. I can’t wait to see the Material Design CSS library that Google is suppose to release. 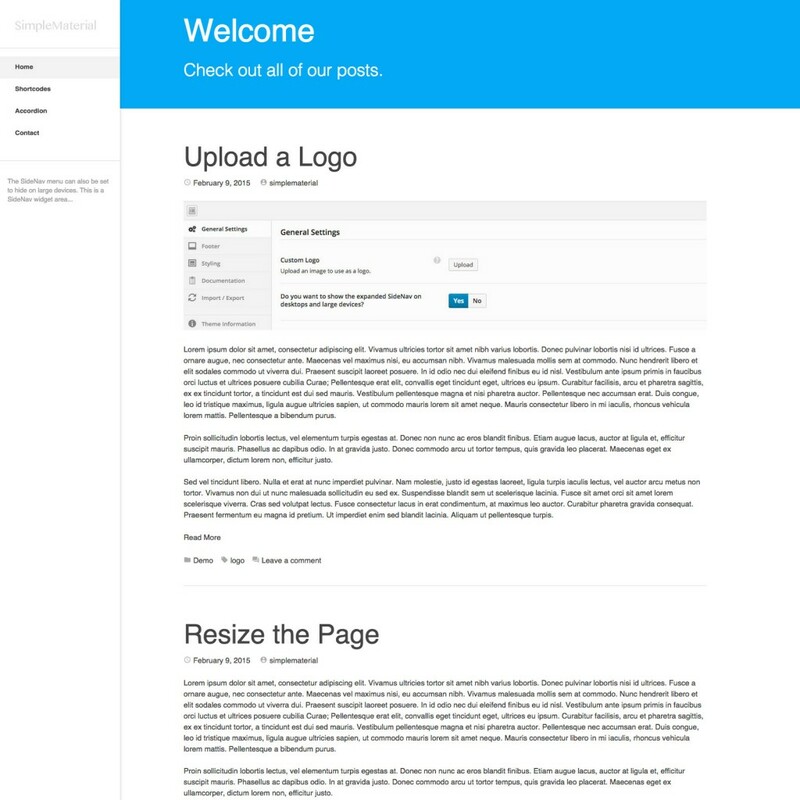 I am sure this will spark even more Material Design websites. 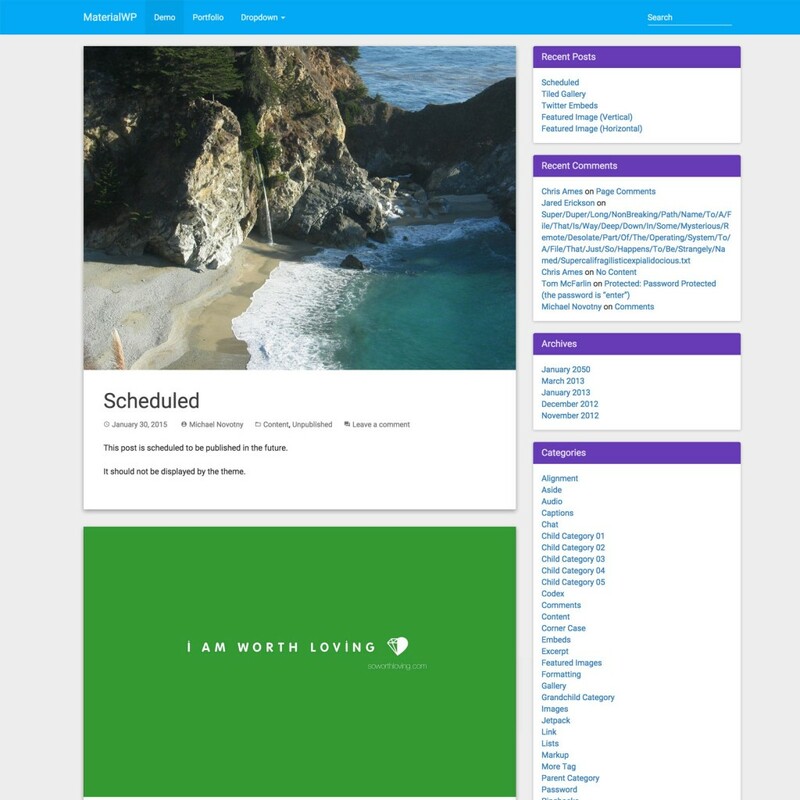 Below is a tweet from Addy Osmani with a sneak peak of the Material Design navigation. Stay tuned for more Material Design projects!